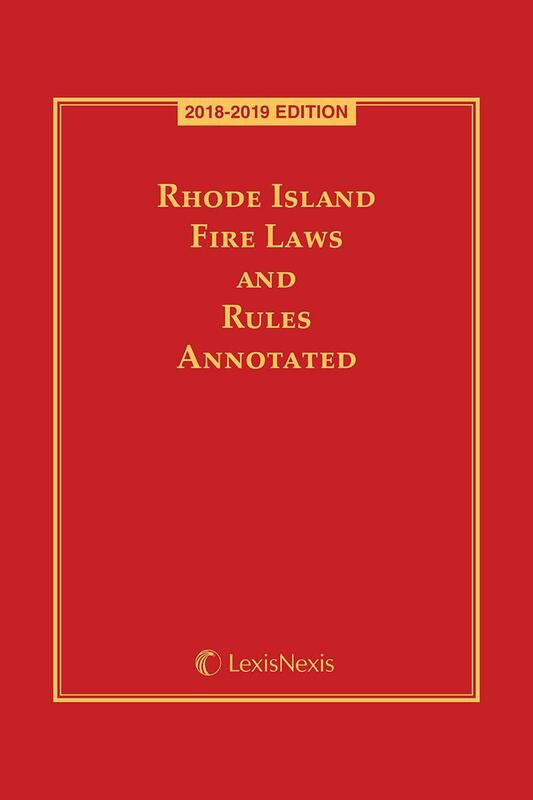 Rhode Island Fire Laws and Rules Annotated gives you fingertip access to relevant material extracted from Title 23 (Health and Safety) of the official General Laws of Rhode Island. 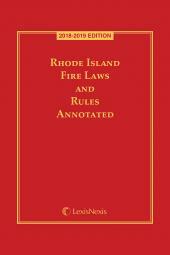 It gathers a diverse and wide-ranging area of law covering fire prevention and safety, including Rules and Regulations of the Rhode Island Fire Safety Code Board of Appeal and Review and Formal Interpretations of the Fire Board of Appeal and Review. 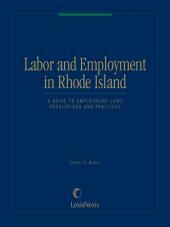 A topically arranged index allows you to find the law you need in seconds. 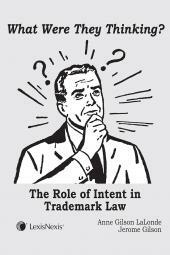 This information is critical for attorneys, fire inspection officials, building owners, architects and contractors alike. 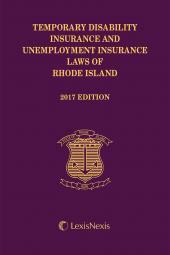 Includes the updated Fire Safety Code and the latest Formal Interpretations.